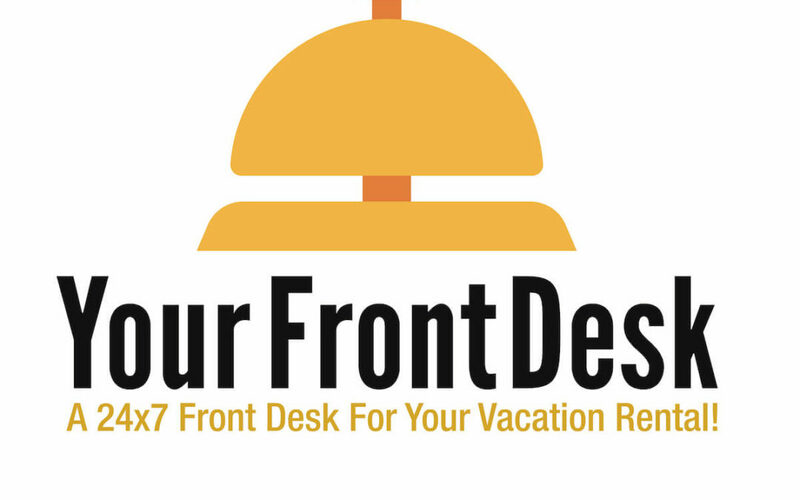 We are excited to announce today that VR Front Desk will now be called Your Front Desk! Our service will be exactly the same great service as it was previously, we are not making any changes there. We are simply updating our name and logo! We started to field a lot of questions about Virtual Reality (VR), which we don’t offer! 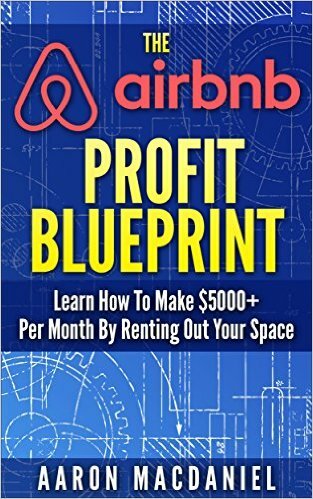 Many people in the space of course know that VR stands for Vacation Rental, however some customers and investors were a bit confused, which is never a good thing. 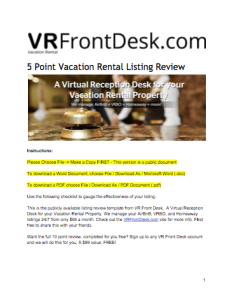 So, instead of developing a Virtual Reality Property Manager (we thought about it), we came up with a new name: Your Front Desk! We like Your Front Desk because that describes exactly what we do: We create a Front Desk Experience unique to each one of our customers, providing a hotel-like level of service for your Airbnb Unit. The old website will continue to work, and will be updated to redirect to the new website over the next few days. We hope you like the new name as much as the old, and we will continue to be here to serve as Your Front Desk experience for all your Airbnb and other Vacation Rental Properties.